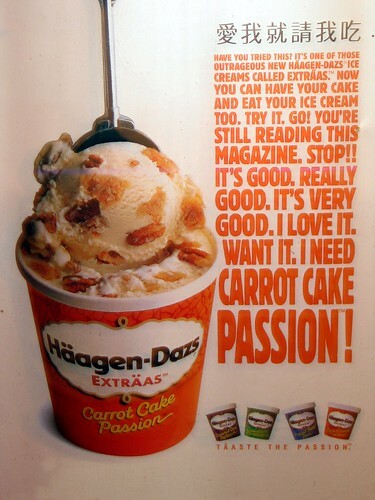 The Carrot-Cake Passion flavor wasn’t available. So much for that advertising that lured us in. 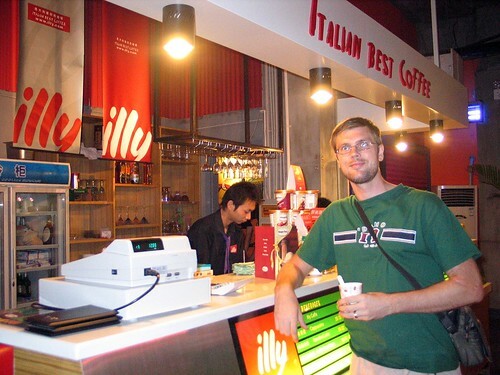 They also feature Illy coffee and espresso beverages. Thankfully, we don’t drink coffee: $2.70 for a small cappuccino. 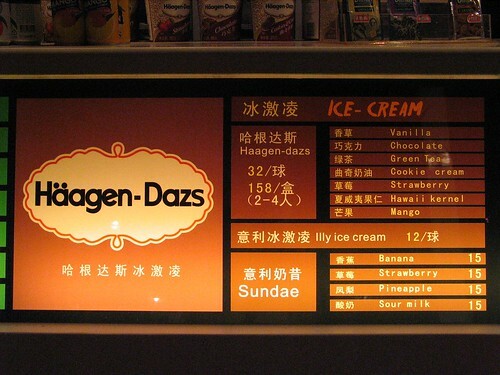 Even a pot of tea was $7.35 here. We weren’t feeling very thirsty that night.